“Ageing out” sounds like a euphemism for getting old. Instead of losing your edge, you can age out of competitive sports and become recreational. Instead of needing a bib, you can age out of fine dining. It’s really not a euphemism, though. It is typically used to signify the transition from adolescent to adult, specifically when a minor ages out of foster care. However, the term has recently been applied to drug use. With the healthcare cost of drug abuse, the economics and morals of legalizing marijuana, and the overuse of opioids, drug use remains headline material. The ongoing spotlight on new drug abuse cases indicates that current policies to curb illegal drug use—and prescription drug abuse—are handicapped. 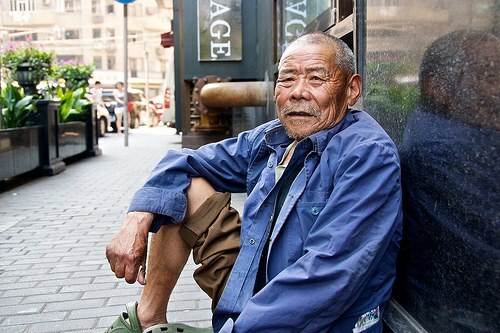 But we can inject optimism into the issue of declining population health and its economic burden, if we consider the idea that many are ageing out of drugs. The idea is that since many people simply age out of drugs, no costly long-term treatment would be required for them. The ageing-out theory is that life stages and changing circumstances eventually preclude the desire for drugs. The politics involved in addressing poverty and education is outside the scope of my practice. However, personal power (i.e. Qi, productivity) and health is very much within my scope. Side effects of recreational drug use commonly affect the liver, heart and nervous system. It may also affect libido, energy production and fertility. Some of these effects can be long-term. So, even distant past drug use may be related to current complaints. While you cannot change the past, you can fortify the body and mind against the consequences of some previous life choices. On fortification, acupuncture is a means to reinvigorate a life with a history of drug use. The conditions above were listed in relation to drug use, but similar problems can occur without a history of drugs. Even though the cause of such problems varies, acupuncture still applies. 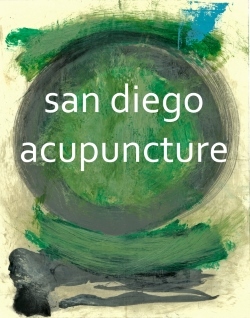 For acupuncture treats the person not the disease. Though unrelated to the drugs addressed by the ageing-out theory, opioid use also has side effects. These include dizziness, nausea, vomiting, constipation, and lethargy or decreased alertness. While acupuncture can treat these side effects as well, it also serves as an effective alternative to opioids for pain relief. Next post: Kud-zu pass me the bottle?